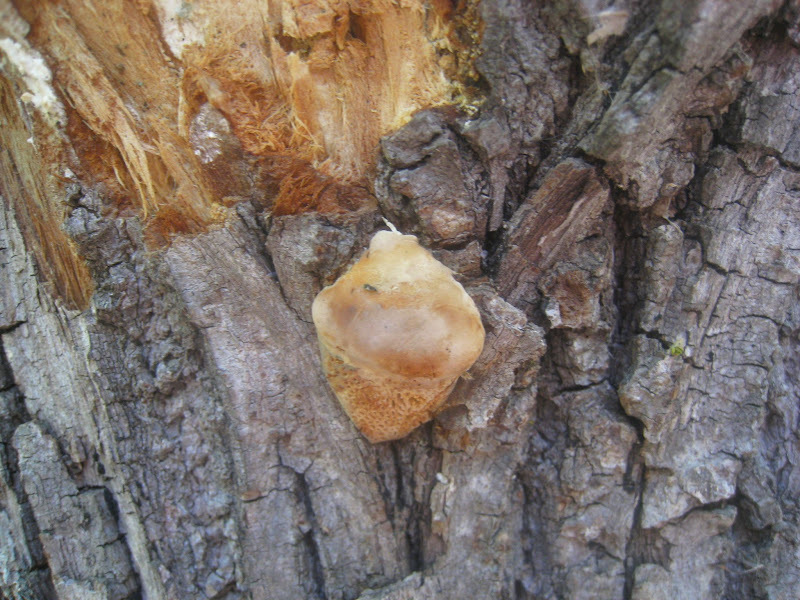 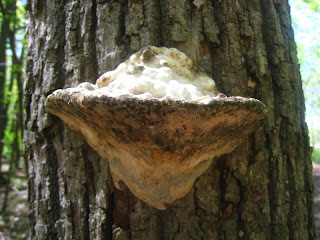 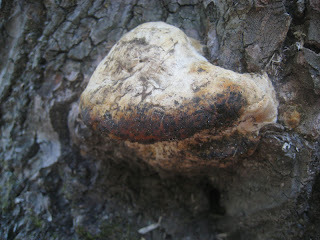 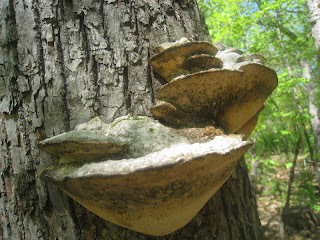 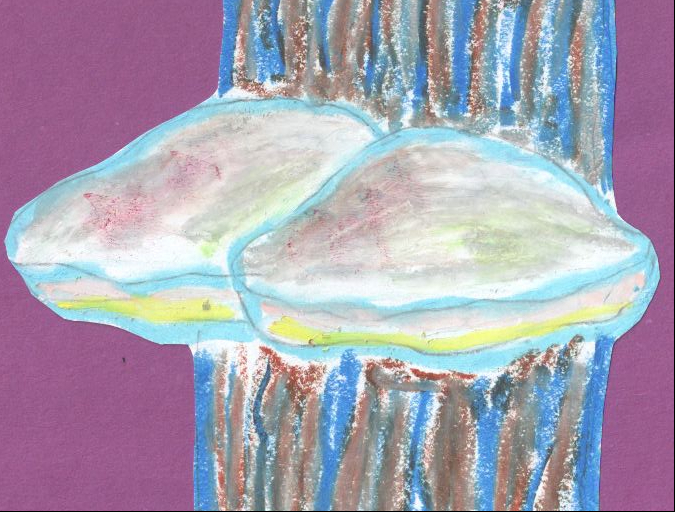 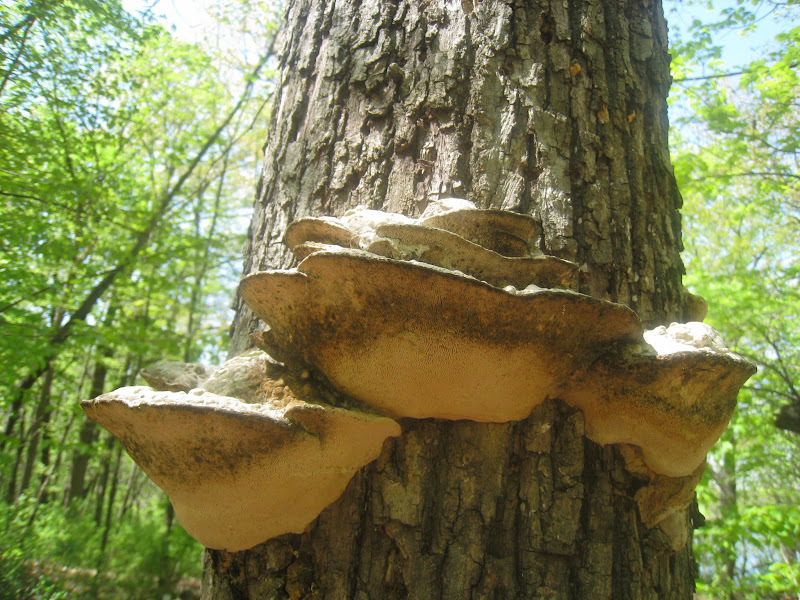 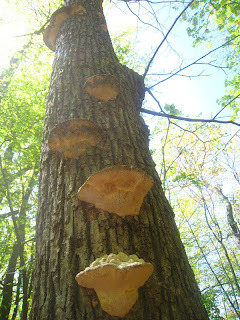 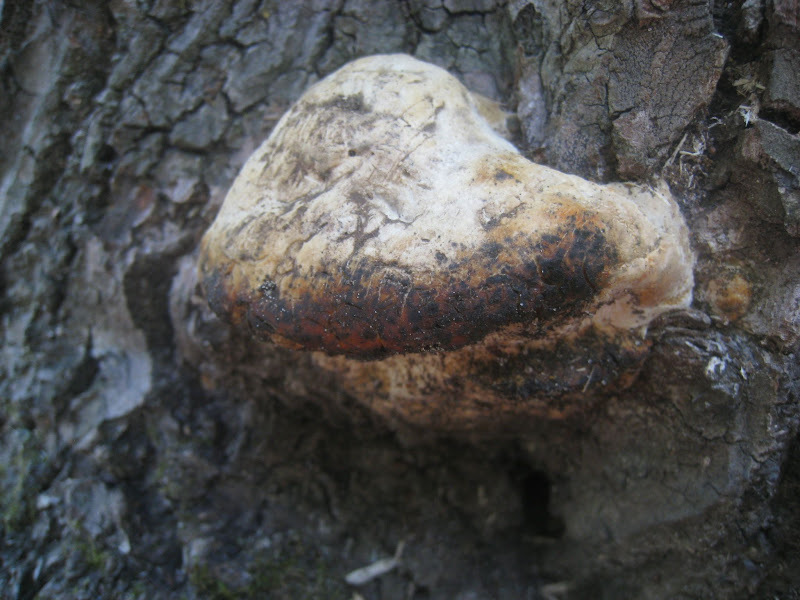 Not much has been happening with the conks of conk watch 2012 during the month of April. 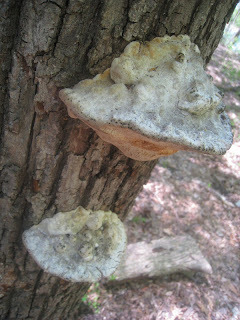 A little more mold, but no noticeable new growth. If I remember right, last during April they added what looked like a fresh layer of white fungal material over the moldy old growth. 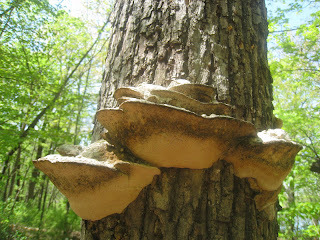 It's been relatively warm and fairly rainy. . .